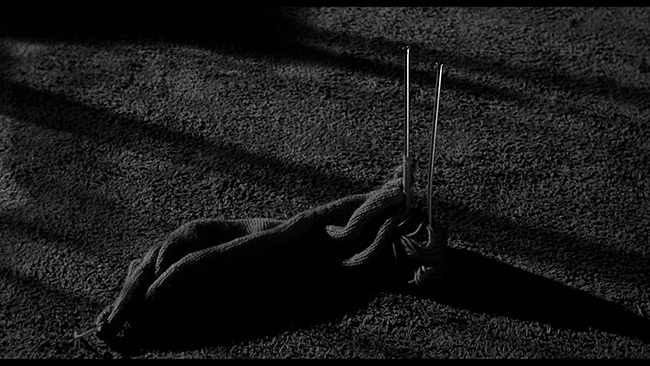 Directed by William Castle from a script by Robert Bloch, 1964’s Strait-Jacket opens with an unforgettable scene in which a ‘young’ woman named Lucy Harbin (Joan Crawford, sporting even more makeup than usual to hide her age) arrives home, surprising her husband (Lee Majors, in his film debut) who just so happens to be in bed with another woman. Lucy proceeds to grab an axe and chop them up, all in plain view of their young daughter Carol (Diane Baker). Made with Castle’s typical penchant for shock and style, Strait-Jacket is an effectively shot and wonderfully shadowy southern gothic with some pre-slasher elements that work quite well in its favor. The movie is quick in its pacing and if the final twist is a little obvious to anyone paying attention, it still works. Bloch’s script twists and turns, making us question Lucy’s sanity as the other characters in the film do, and if it is a bit light on character development it makes up for that with some excellent murder set pieces (there aren’t a lot of other major studio films from the early sixties that open with a grisly axe murder the way this one does!). 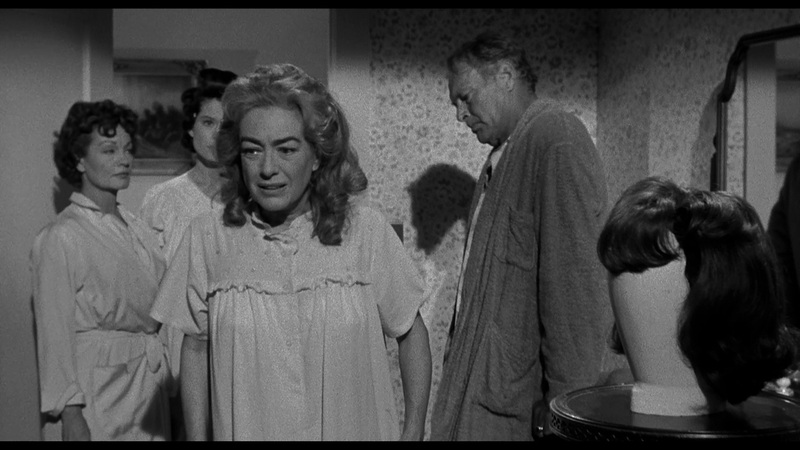 The film is also an absolute tour-de-force for Joan Crawford. Following the success of 1962’s classic Whatever Happened To Baby Jane?, Strait-Jacket sees the actress, nearing sixty at this point, in the second of a few horror pictures she’s make towards the end of her career (I Saw What You Did!,Trog and this disc’s co-feature Berserk would all follow) – and she gives it her all. Completely throwing herself into the role and laying waste to any and all scenery with some seriously fantastic overacting, Crawford is beautifully bitchy here, scowling her way through the part, gnashing her teeth and leaving the rest of the cast in the dust. Fun supporting roles from Baker, Erickson, Hudson and Hayes are all good, and an almost unrecognizably thin George Kennedy is great in his supporting role as a creepy handyman, but this is 100% Crawford’s show and you get the impression that everyone else involved in the picture knew it (there’s no shortage of stories out there about her acting out on set, requiring re-writes and her notoriously demanding personality). Out second feature, Jim O'Connolly’s 1967 film Berserk, tells the story of Monica Rivers (Crawfod), a woman who makes her living as the owner and ringmaster (ringmistress?) 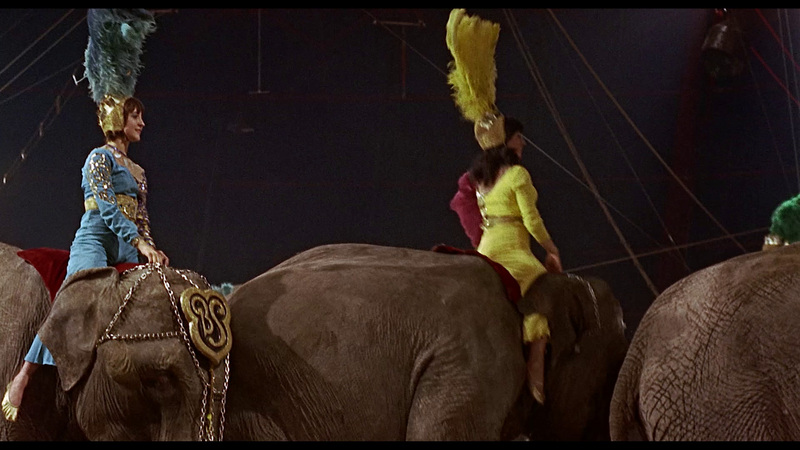 of a travelling circus and mother to a bratty teenager named Angela (Judy Geeson). Her goal, obviously, is to get those seats filled night after night, show after show. Oddly enough, when her circus becomes a hot spot of bloody murder and different performers wind up being killed off in increasingly grisly fashion, she gets her wish and her circus winds up playing to a string of packed houses. 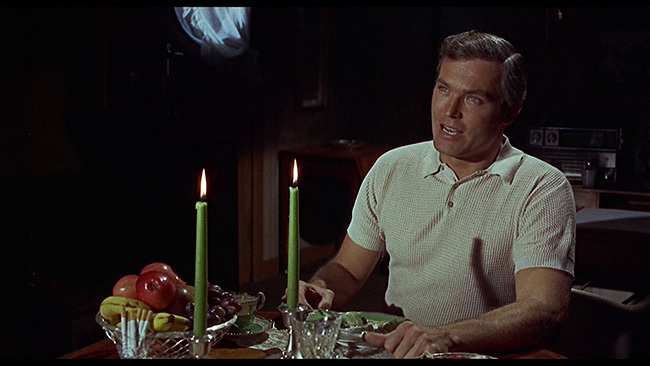 New recruit Frank Hawkins (Ty Hardin), a tightrope walker, soon finds himself the object of Rivers’ affection. He reciprocates in kind and they carry on an affair, but when word gets back to her former flame, Alberto Durando (Michael Gough), he doesn’t take kindly to the news. Soon enough, Durando proves to be the next victim of the maniac stalking the big top, which sets pretty much everyone else in the circus on edge. 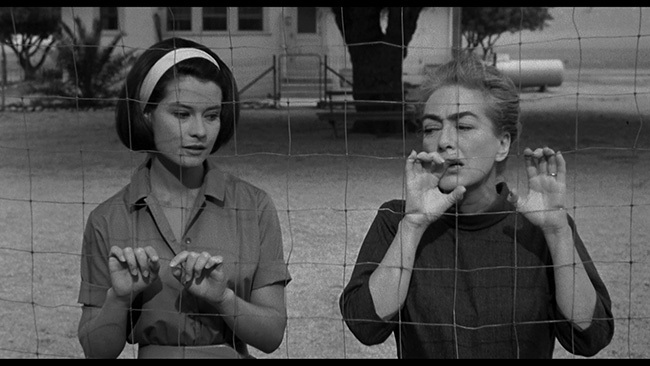 While various performers start to wonder if the murderer isn’t Rivers herself, lovely Matilda (Diana Dors) makes a move on Hawkins right around the same time that Angela is expelled from high school. Monica gives her a job working with Gustavo (Peter Burton) the knife thrower while the killer strikes again, sending everyone into a panic as the cops try to figure out whodunnit. Berserk doesn’t concern itself with realism or plausibility all that much, but it does make for a fun thriller. 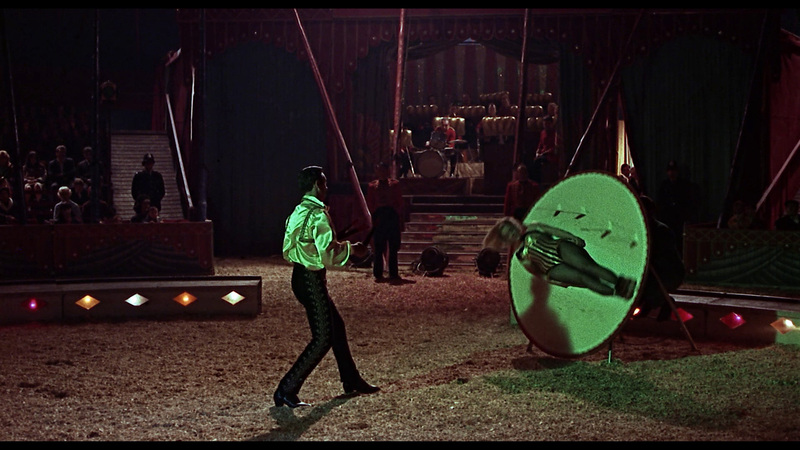 The circus setting is exploited nicely by O’Connolly and cinematographer Desmond Dickinson (who also shot Tower Of Evil and quite a few other pictures), there’s great use of color here and the framing is quite solid. 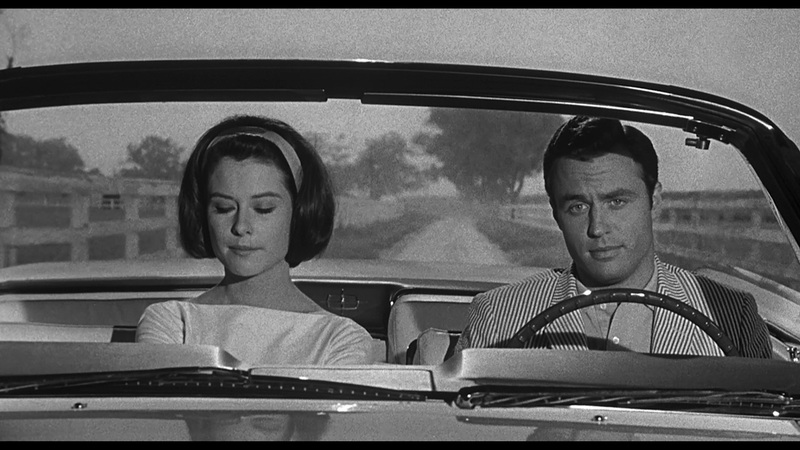 Dickinson creates a handsome looking picture and some interesting camera angles are employed throughout the picture to effectively build suspense. Of course, some of this is offset by the high melodrama factor that runs through the film a mile wide, but then, that’s half the fun of a picture like Berserk. 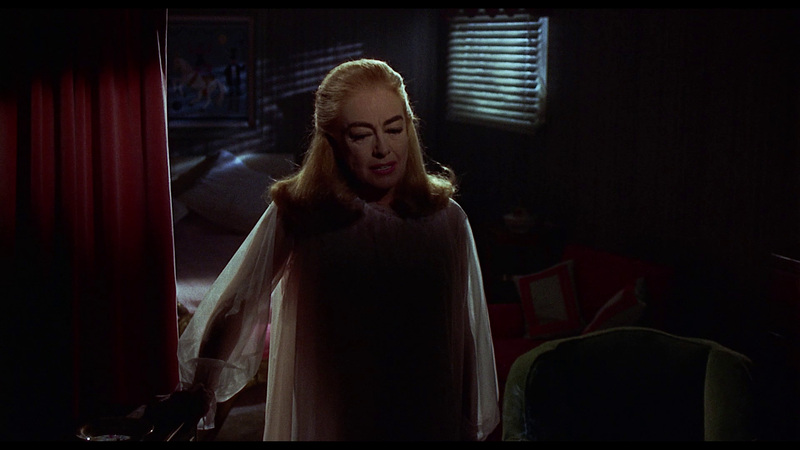 You don’t cast Joan Crawford in a horror movie and ask her to do subtle… that would just be foolish. Speaking of, she’s fun to watch here. 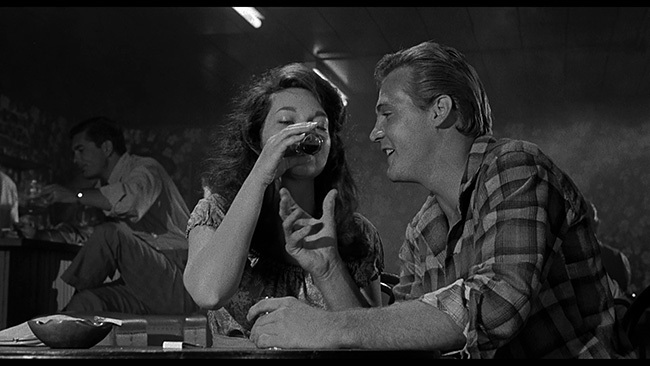 Yeah, no matter how much makeup they put on her face there’s a pretty noticeable age difference between she and Ty Hardin. That makes their romance a little tough to buy. Still, she’s definitely entertaining in this film, and she does look great in the various costumes she sports in the picture. Hardin looks the part but doesn’t have a whole lot of charisma here. 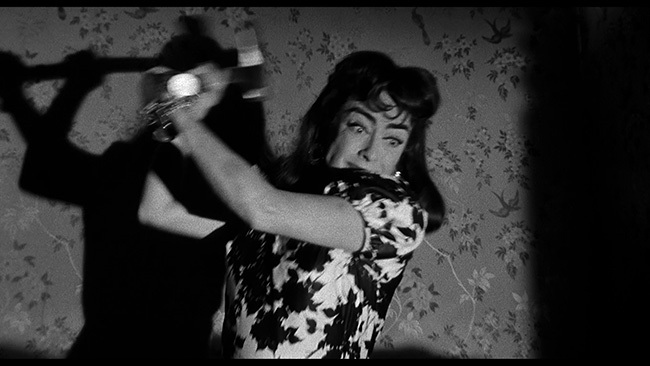 Diana Dors is fun to watch and Peter Burton a kick in his role. 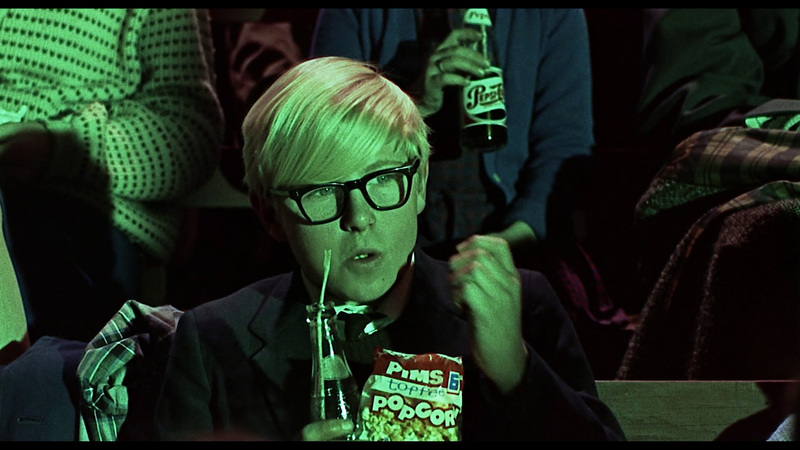 It’s also amusing to see Geeson show up on the picture alongside a youngish Michael Gough, each in good supporting roles here. 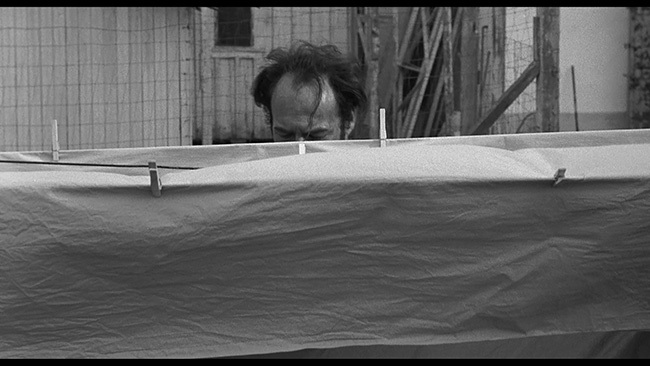 The transfer for Strait-Jacket looks a little different than the Shout! 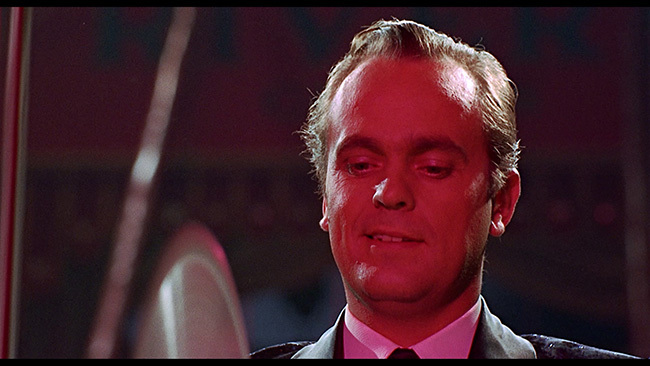 Factory Blu-ray release in that it was framed at 1.78.1 and this edition is 1.85.1 – they do appear to come from the same source, however, and that’s fine as the picture quality here is quite strong. There are a few small white specks here and there but no major print damage. We get solid blacks, clean whites and a nice greyscale. 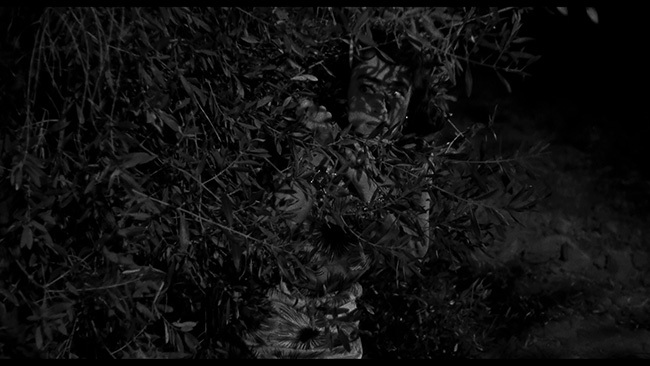 Detail, depth and texture are all pretty strong here as well, offering a very nice upgrade over past DVD editions. Berserk, which is also framed at 1.85.1, looks quite nice as well. 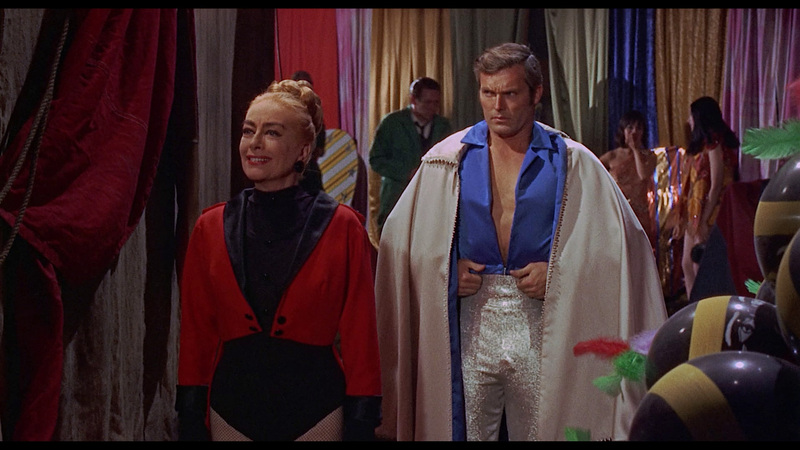 The Technicolor photography is reproduced very nicely here. Black levels are solid and color reproduction looks really good. Again, we get nice detail, depth and texture while skin tones look nice and natural throughout. Both movies sit on the same disc but it’s a 50GB offering and as such, there aren’t any compression issues. Neither transfer shows any problems with noise reduction or edge enhancement, retaining some nice film grain from start to finish. 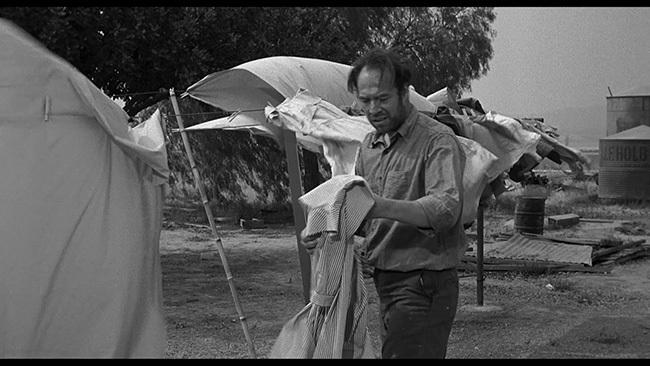 Each film is given the LPCM Mono treatment with optional subtitles offered in English only. Audio quality is fine. Dialogue is clear, balance is set properly and hiss and distortion never factory into the equation. Age related limitations inherent in the single channel mixes do come through from time to time, but that’s no fault of the disc, it just means that sometimes range is a little limited is all. There are no extras on the disc, just static menus offering movie selection. 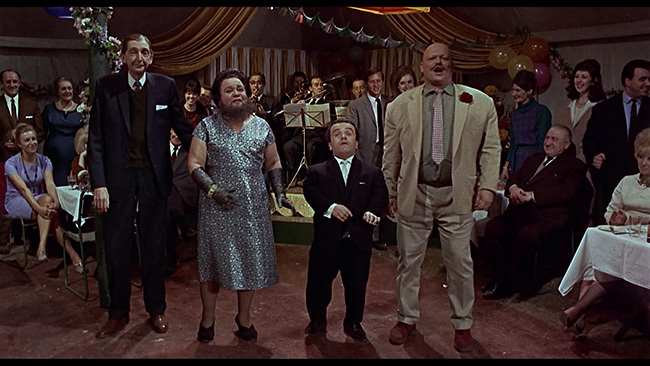 The extras that were created for the Shout! Factory Blu-ray release of Strait-Jacket remain exclusive to that disc, while Berserk was only released as part of Sony’s MOD/DVD-R program and that disc was completely bare bones. 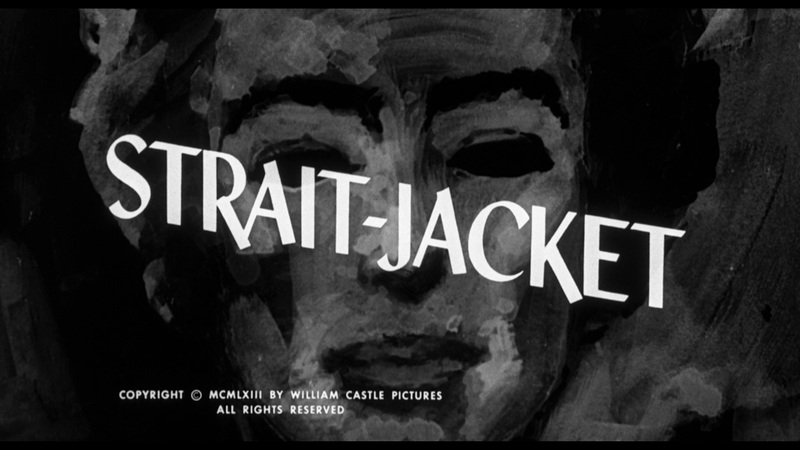 Mill Creek’s Blu-ray presents both Strait-Jacket and Berserk in nice high definition presentations and with fine audio. The disc is devoid of any extras but you can’t argue with the price. 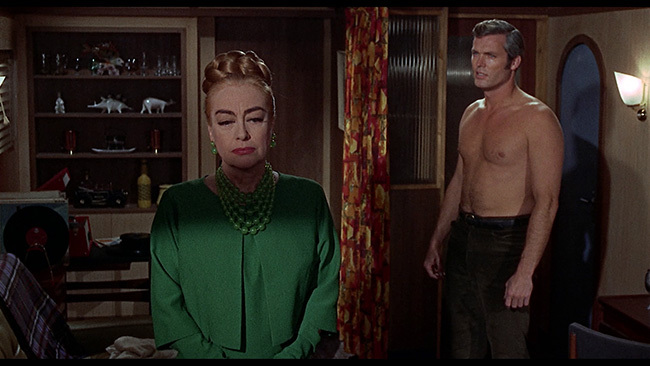 Those with an affinity for Joan Crawford’s late period horror pictures should enjoy both films and while Strait-Jacket is the better of the two, Berserk is still a lot of fun (and it hasn’t been released on Blu-ray prior). 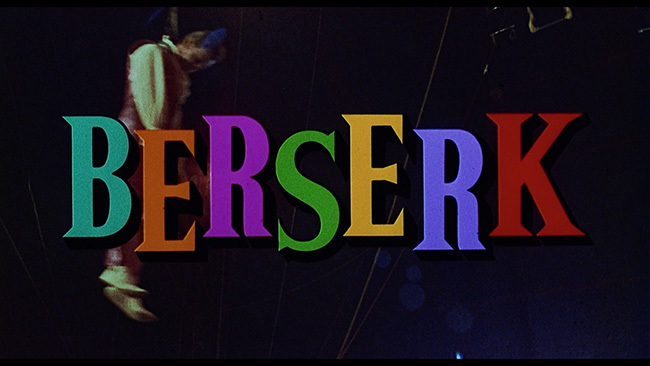 Click on the images below for full sized Strait-Jacket / Berserk Blu-ray screen caps!